In 2014 the first release of “Faktencheck Energiewende” addressed key questions on controversial aspects of the public debate on future energy supply. After last year’s positive reactions to the first edition, this year´s edition focuses on some different aspects of the current discussion on climate and energy politics. Based on international and Austrian research studies, reports and market analysis “Faktencheck Energiewende 2015” again identifies different “myth” patterns and checks their factual accuracy by illustrating arguments, data and current trends. A few weeks before the crucial UN climate conference in Paris (COP 21) climate protection is increasingly attracting public attention and is of course a key topic. 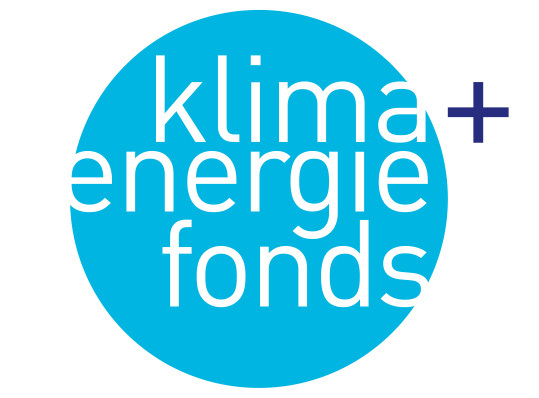 “Faktencheck Energiewende 2015” is published jointly by the Austrian Climate and Energy Fund and the Association of Renewable Energy Austria (Erneuerbare Energie Österreich). A detailed print version is available in German and can be ordered here office@klimafonds.gv.at.